Get ready for some Arizona roofing facts you never knew. We all know how important it is to have the right roof on your home. There are many things that having a properly working roof can help benefit the homeowner. A good roof will lower you heating and cooling bills, and most of all help to protect the house itself. If installed properly the roof will last for many years to come and help save you a lot of money. It is best to stay educated on the various types of roofs in order to make the best decision. 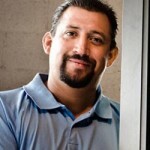 What follows are the top five Arizona roofing facts you never knew. Some would believe that a roofs temperature would be high only on a very hot day, but they would be mistaken. It does not need to be that hot for your roofs temperature to rise. Even with temps staying around 60 degrees your roof and its materials can reach temperatures of around 140 degrees. This is all predicated on what angle the sun is hitting your roof and which materials the roof is made of. One thing is for sure, the hotter it gets outside, the hotter your roof is going to become. Most people would assume a leak is going to come from pouring rain coming down. But heavy winds can often make rain go sideways or even back up into the air. So when you’re looking around your roof for leaks be sure to keep this in mind. Checking under the eaves is a good idea if you want to wholly inspect your roof for leaks. When you notice a leak in your ceiling you may just presume that the source of the leak is directly above where the water is getting through. This, however, is misleading. Water has the capability of moving several feet from the origin of the leak to the spot on the ceiling. This is due to the slanted nature of many roofs as once it gets through your roof it has a lot of different ways it can go before finally deciding to fall down through the ceiling. Flat roofs can be a high risk for pooling, or standing water that needs to be taken care of. Many homeowners dread having to shell out cash for roof maintenance, especially if it seems as if nothing is wrong. But proper, routine maintenance on your roof can end up being a big money saver in the long run. By making sure that your roof is taken care of you can end up avoiding the larger, costlier repairs that tend to pop up when you don’t spring for maintenance. Add it up, the total cost of routine maintenance is ultimately cheaper than the long term overall cost of roof repairs. The most economical decision you can make when selecting a roof is shingles. They cost less than their counterparts. But in reality, they are bottom of the pack for longevity. If you choose a tile roof then you’re looking at a 20 to 30 year lifespan. And the winner in this pack is the foam roofing option. No matter which one you choose you can bet that the longer your roof lasts the less you are going to have to spend over the life of the roof. 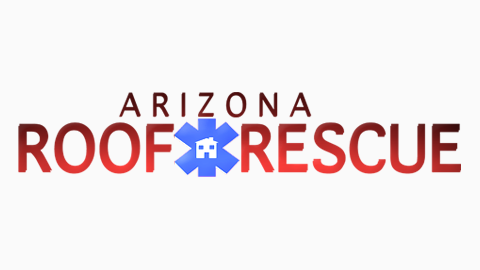 Arizona Roof Rescue has been assisting homeowners and business owners alike be sure to choose the correct roof to fit their budget of the life of the roof. 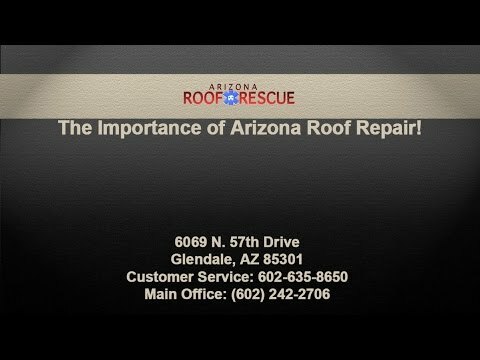 The expert Sun City roofers at Arizona Roof Rescue also provide continuing routine maintenance as well as emergency service that we believe are vital to the longevity of the roof. We’ve been serving Arizona for years and our customer service is second to none. Be sure to contact us today to find out just how we are able to help you. We strive to make sure that through proper routine maintenance and roof repair in Sun City we can help keep your Arizona roof in peak condition for many years to come. You can count on our professionals to get the job done right. Our prices are honest and reasonable. Be sure to call us today for your free estimate.